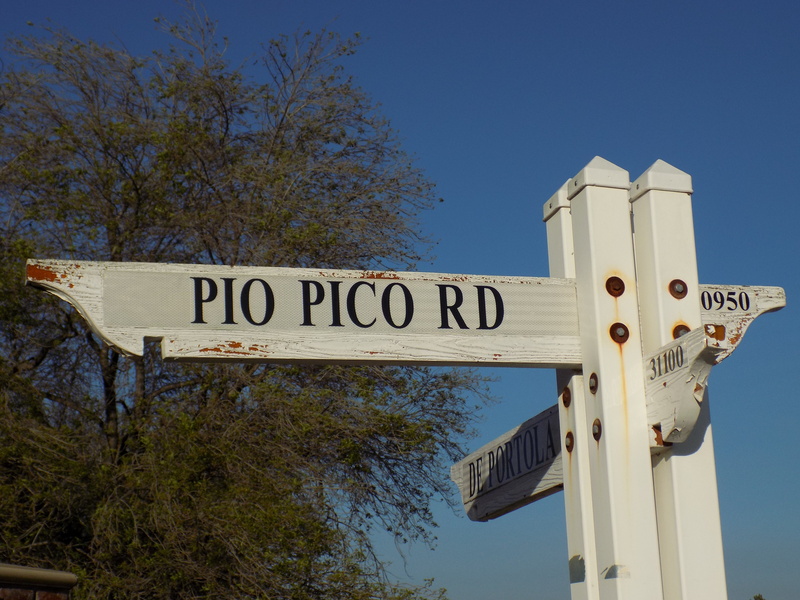 If you drive through California and start looking around, you’ll find streets and local places named Pio Pico. Who was Pio Pico and why is he significant in California History? Today, we’ve prepared a short biography and three things to remember as you drive on historically named streets. 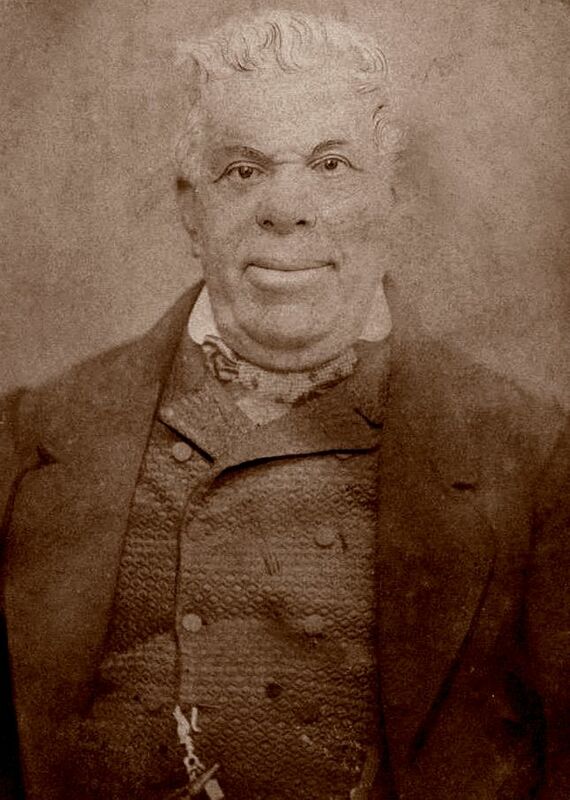 Born on May 5, 1801 at San Gabriel Mission, Pío de Jesús Pico witnessed almost a complete century of California History. One of his grandfathers had come to California with Captain De Anza, and Pico’s parents moved to California as some of the first settlers. He had Spanish, African and Native American ancestry, a true blending of many cultures that became a hallmark of California. In 1819, Pico moved to San Diego and opened a small store. Ten years later he received his first land grant and had already started taking an active role in politics. He married in 1834 and the wedding was remembered as one of the largest parties in this era of history. By the 1850’s, his fortune flourished and property holdings were envy-worthy, and Pico was one of the richest men in Alta California; he owned several large and productive ranches in various locations throughout California, making large profits from the leather and tallow trade which formed the success of the Rancho Days. Following the American take-over of Mexican-held California, Pico fought in court for his land and was more successful than many of his peers; he controlled a 250,000 acres of California ranching land. In 1869, Pico built a three-story hotel in Los Angeles, and it was one of the fanciest places in Southern California in its era. However, toward the end of his life Pico faced financial ruin; poor business decisions, a lavish lifestyle, a victim of fraud, and floods forced him to sell his property and spend his final years in near poverty. Pio Pico died on September 11, 1894. During the Mexican Period of California History, Pico served as governor. California was a territory of Mexico, governed by governors. Pico first took the gubernatorial office in 1832 as governor pro tem and spent twenty days in office before he was replaced. Those twenty days were significant though as he forced the beginning of secularization of the California missions. This was done on orders from Mexico and removed the missions and mission lands from the Catholic Church, opening the way for the days of the ranchos. Later, in the 1830’s, Pico vocally challenged the seated governors of various issues and was consequently imprisoned. In 1845, Pico became governor again and again made a historical “move.” Literally. He moved the capital of California to Los Angeles. The mid-1840’s was a time of conflict as Americans entered the region and tensions between Mexico and the United States increased. Pico loudly argued in favor of California’s annexation by Britain, rather than becoming a territory/state of the United States. He was governor when Americans took over California in 1846 and fled to Baja California, avoiding capture. When the Mexican-American war ended and the treaty had been signed, Pico returned to California and was immediately granted U.S. Citizenship. During the Civil War, despite living in Southern California which was generally pro-Confederate, Pico advocated for Union and took interest in Lincoln’s presidency. Pio Pico lived in three distinctive eras of California History. Born in the Spanish Era, he saw the flourishing missions and growing towns. His prominence and wealth stemmed partly from the end of the Spanish Era and beginning of the Mexican Period, though, as the secularization of the mission opened vast lands for ranching. Pico was the last Mexican governor of California. He made peace with the American take-over and saw California become a territory and state of the United States. He lived at many cross roads of regional and national histories and often found himself caught in the drama of the times, due to his wealth, leadership, and influence. There’s A Road Named After Him Because…? 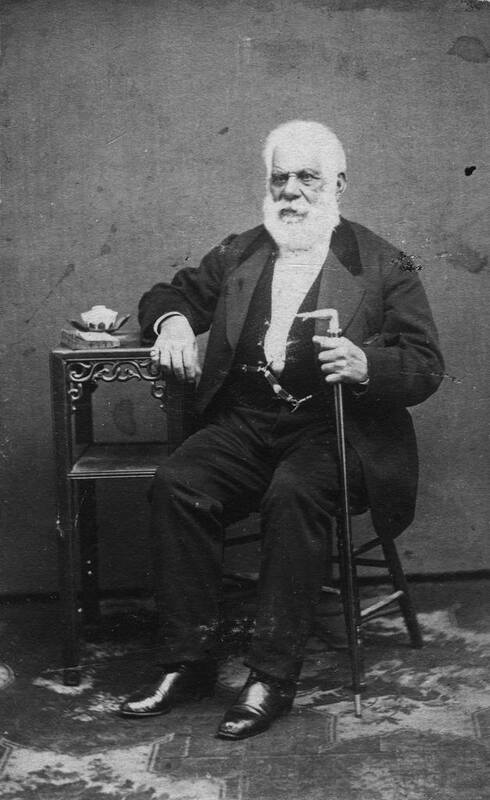 Unlike some other historical figures who are grafted into California history, Pio Pico was truly a Californian, from the beginning of his life to the end. California and its history became the common thread in his life from beginning to end. He was the last Mexican Governor of California. His influence spanned three eras of California history. He owned huge tracts of land – and when you own that much land – lots of places get named after you!